When Gregory Bateson, the anthropologist and visionary cyberneticist, introduced his concept of an “ecology of mind” he was encouraging us to pay attention to the ways in which human thinking took place in and across complex networks of activity – biological, technical, social, and political. The individual was an active but ephemeral node in a striated eco-system of ideas and cognition that had to be understood and managed at the high levels of order. And yet, within the intertwined disciplines of cognitive science, neuroscience, and artificial intelligence, master disciplines that dominate the study of human thought in the twenty-first century, most research is still relentlessly focused on the individual mind-brain nexus. This despite the steady recognition in the parallel universe of Science and Technology Studies, Continental Philosophy, and Sociology that cognition is something that is shared between minds, between minds and machines, and between people and institutional matrices. The intensity and rapidity of the digital revolution has unraveled the individual mind-brain paradigm. It is now impossible to deny the ways in which human cognition is enmeshed with its technical prostheses, since those technical systems are now so persistent and so automated, the human mind is no longer always capable of defending its own autonomy. The political and social (not to mention economic) stakes of this revolution are clear, even if new resolutions are uncertain. This symposium will explore the “new ecology” of mind that challenges us today as we seek to reconfigure our cognitive worlds between the political and the digital – as old institutions of power and knowledge are deformed and new relationships (visible and invisible) are forming. The key issue will be automation, automaticity, and autonomy: how does our new new media ecology work to automate moods, preference, perceptions – subjectivity itself – with and through the increasing automatization and neutralization of the political? 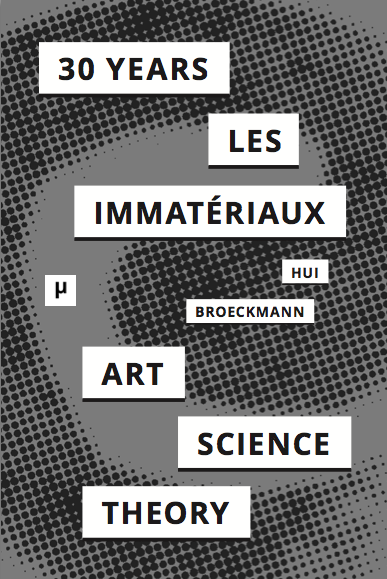 This talk outlines several modes of becoming-environmental that characterize the development thanks to which environmentality [Umweltlichkeit] has become our condition today: the becoming-environmental of media, of power, of subjectivity, of world, of capital and of thinking. The process of cybernetization initiated around 1900—and the process of computerization since 1950 in particular––culminating in the becoming-environmental of computation, is to be understood as a time of environmentalization, that forces us into the new power/knowledge complex of Environmentality [Environmentalität] and that obliges us – as a line of flight – to rethink environmentality as such beyond its restricted actual forms. 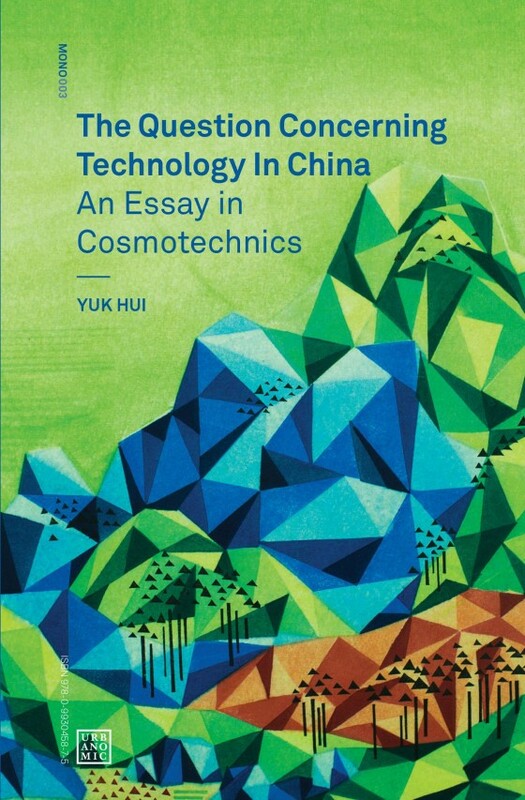 Accordingly, the key challenge for a general ecology of media and technology is to advance the critique of Environmentalization by developing an analysis of its restricted forms, first of all of the environmentalitarian capital-form, and to break through towards a speculative thinking of the environment and a new environmental image of thought. In this talk, I will revisit the relation between protention and retension in the work of Husserl, Derrida to Stiegler, with special attention to Husserl’s later Bernau manuscripts, which shed new light on this question. 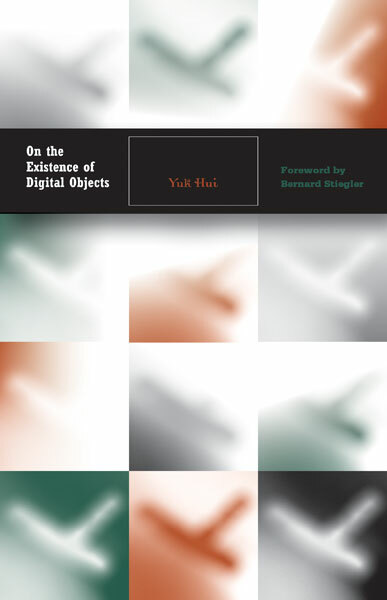 Through this historical trajectory, this talk hopes to elaborate on what I developed in On the Existence of Digital Objects the concept of tertiary protention, by which we can understand as technologies of anticipation ranging from debt to prediction. I will suggest that tertiary protention, which cannot be reduced to any form of retention, becomes the central question of the current stage of digital automation and constitutes a new regime of politics. In order to inquire into the “new ecologies of mind”, we will have to systematically examine and integrate the question of tertiary protention. ← Qu’est-ce que la « marge d’indétermination »?